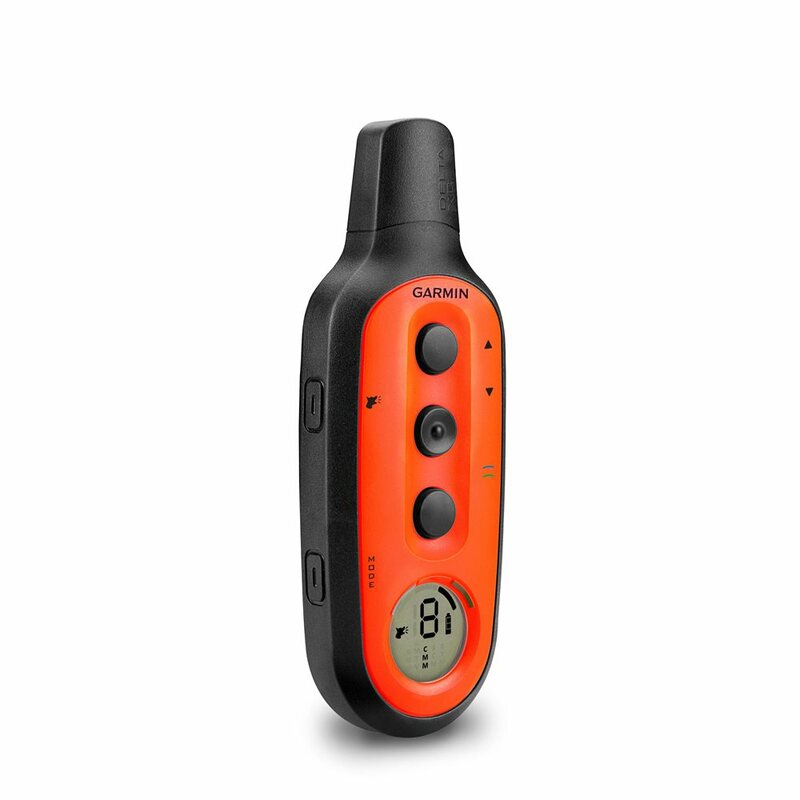 Delta Upland XC is ergonomically-designed to require only 1 hand to operate with 3 front “action” buttons for stimulation, tone and/or vibration. 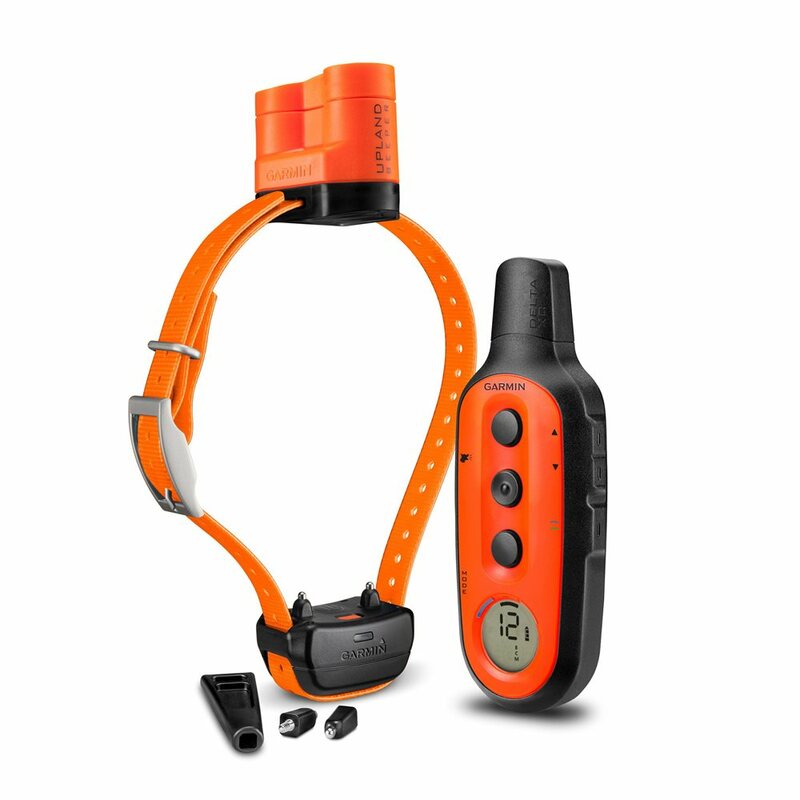 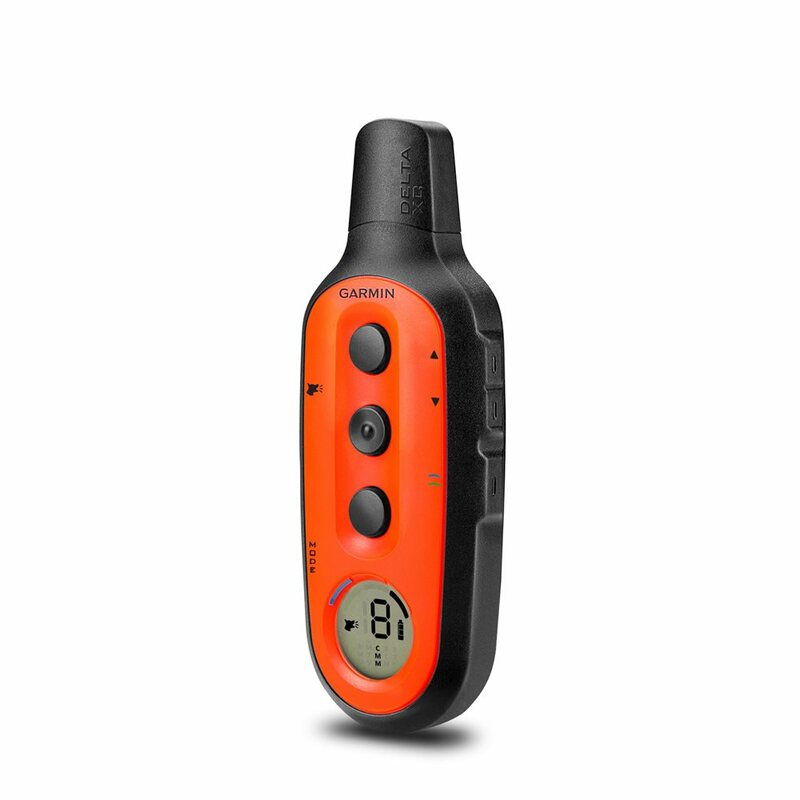 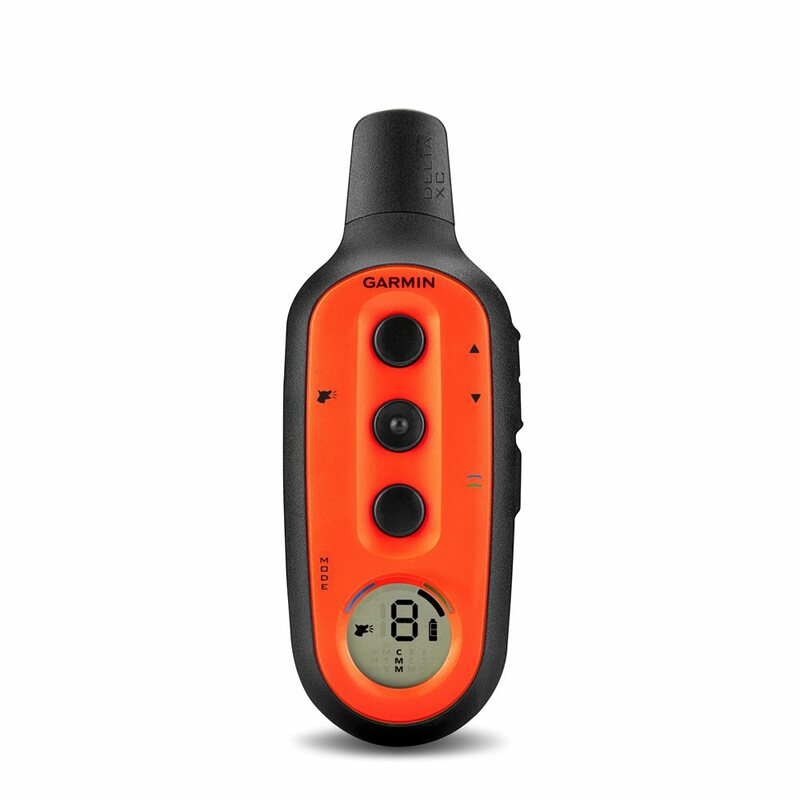 Side buttons and an easy-to-read LCD let the trainer switch easily between training configurations and different dogs being trained. 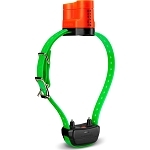 The slim, compact, dog device comes with interchangeable long and short contact points for all breeds and coat thicknesses and has an effective range of ¾ mile.